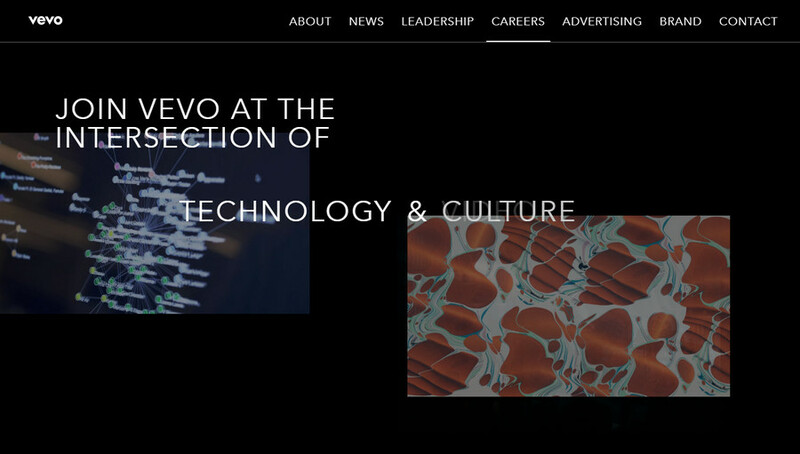 Vevo is an abbreviation for Video Evolution and is an American Video Hosting Service founded on December 8, 2009. It is a joint venture between three excellent record companies, Universal Music Group (UMG), Sony Music Entertainment (SME), and EMI. 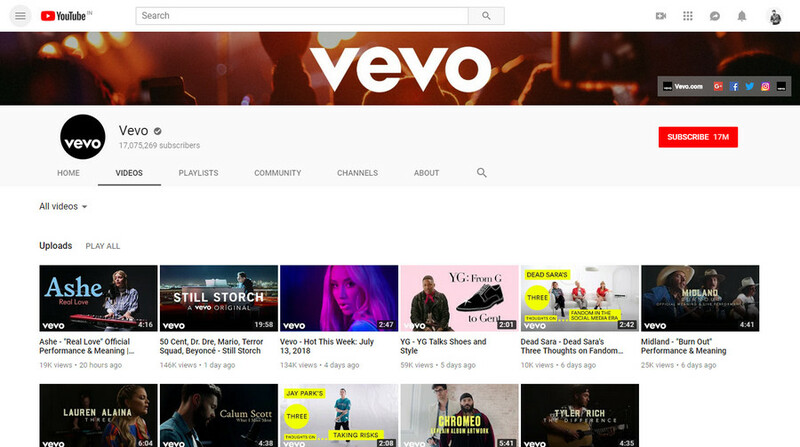 All these three record companies including Warner Music Group (WMG) agreed to license premium videos from its artists on Vevo. 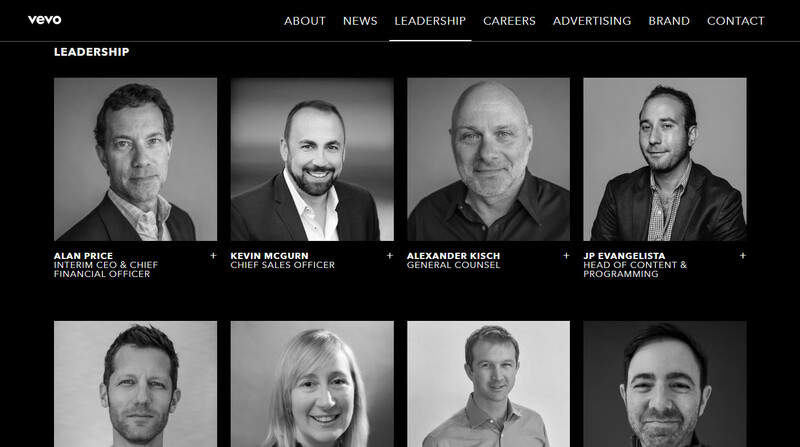 However, Vevo only hosts music videos and are syndicated on YouTube and its website. 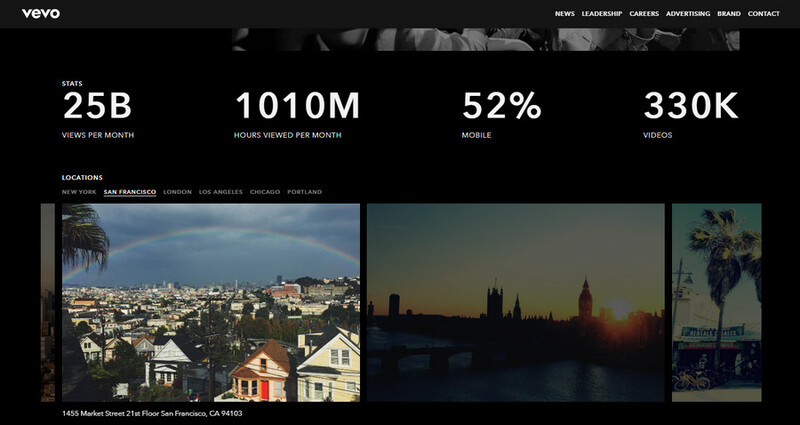 The whole concept for Vevo was a streaming service for music videos (similar to what we see on the Hulu streaming service for Movies and TV shows) with the goal to attract high-end advertisers. 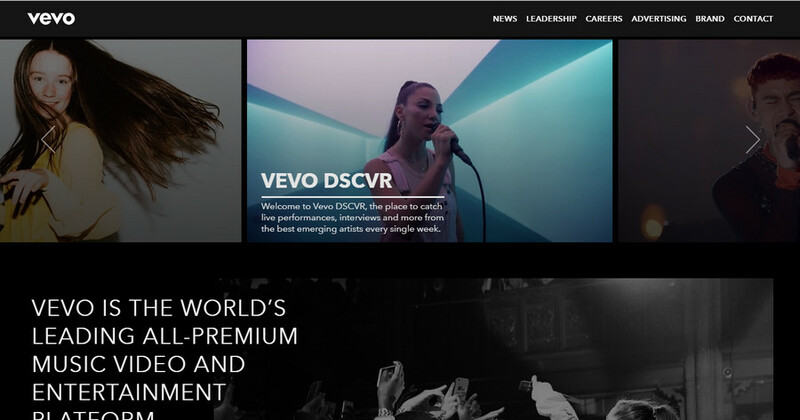 Vevo also has a merchandise store and affiliation with Amazon Music and iTunes and its other revenue resources. 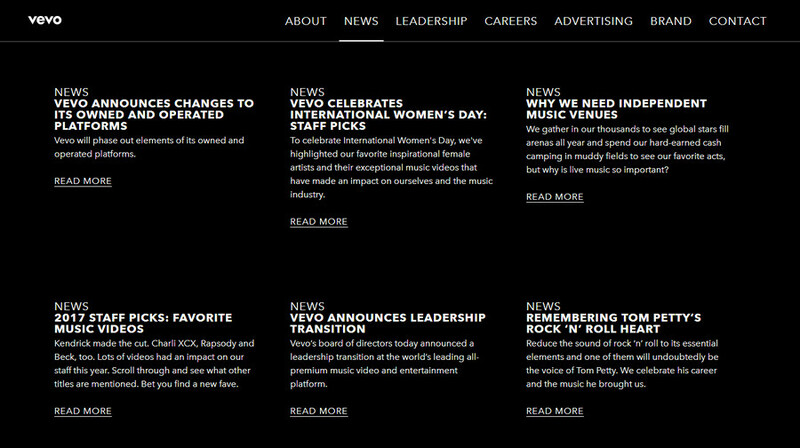 So, if you love Vevo music videos, you must edit the website and bookmark it as your “go to” streaming website. Vevo offers you an endless supply of the music videos and delivers it to you fast and swiftly than YouTube. It is a treasure if you want to enjoy music or is like a healing remedy to you, it yes this will be your favorite hub for it. However, the only drawback it has is, you might not find the diverse content as you did on Youtube on your first visit and the recommendation keeps improving as you explore the videos. It is currently available only in 14 countries at present and since June 6, 2018, it has completely moved to it’s Youtube based channel.